Sometimes you just need a dessert that is all about chocolate! 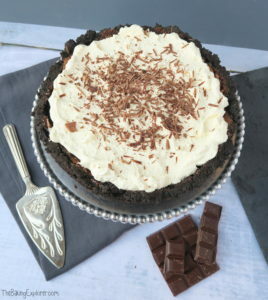 This Mississippi Mud Pie fits the bill perfectly. As the name suggests, this pie originates from the state of Mississippi in the USA. However due to the immense amout of chocolate it contains, it didn’t take long before the whole world wanted a slice and now it’s famous across the globe. 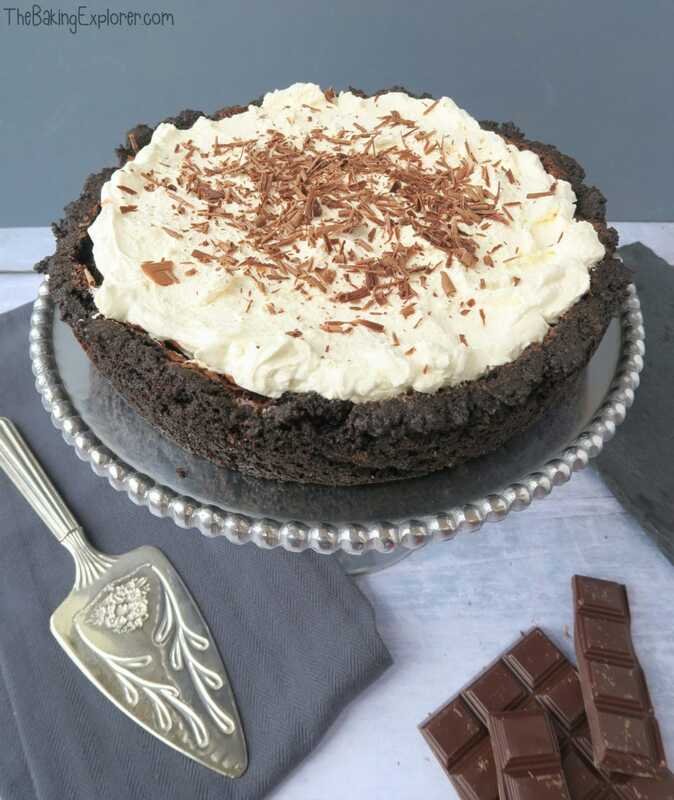 And no wonder, this Mississippi Mud Pie is made with an oreo base, has a smooth chocolate filling and is topped with whipped cream. It’s sure to satisfy even the fussiest eater, and it’s a great make ahead dessert for dinner parties too. My family love it so much that we’ve had it for Christmas Day dessert more than once! 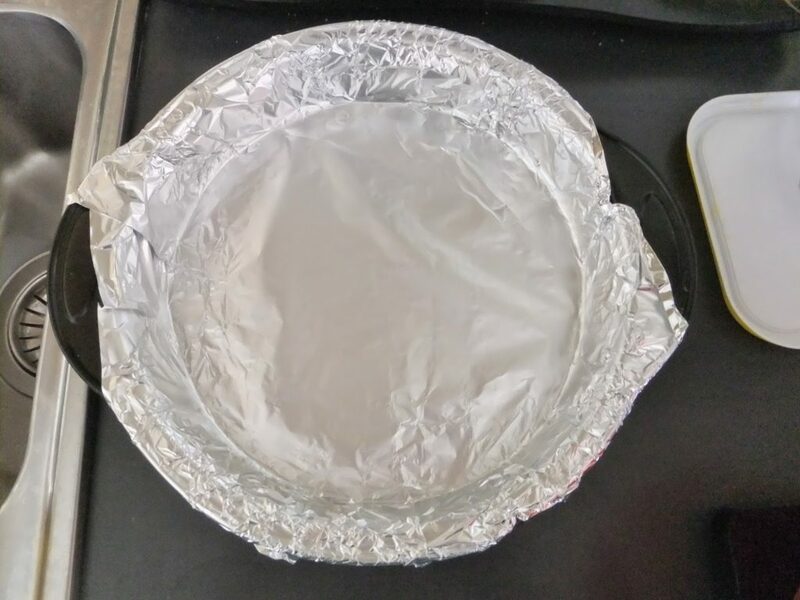 First off I lined the tin with foil. This makes it super easy to remove the pie after cooking. I started by making the biscuit base. 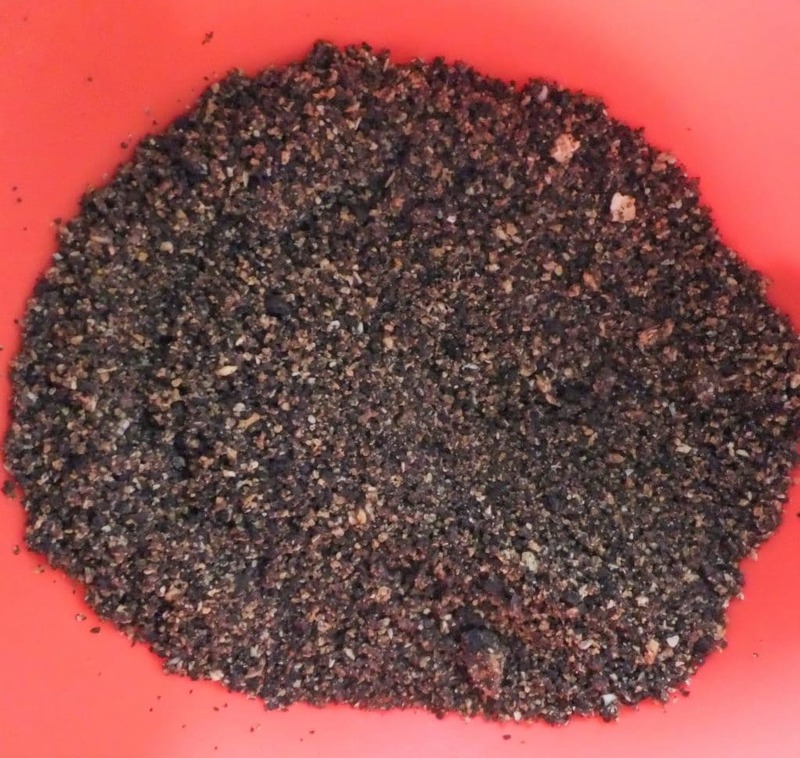 I melted the butter in a pan and whizzed up the Oreos in a food processor until fine crumbs formed. Then I added the melted butter into the biscuit crumbs and stirred well. I poured them into my lined tin and used the back of a spoon to smooth them around the base and sides to create my pie crust. I chilled the crust for 30 minutes in the fridge. To make the filling I melted the dark chocolate and butter in a glass bowl over boiling water. I set it aside. 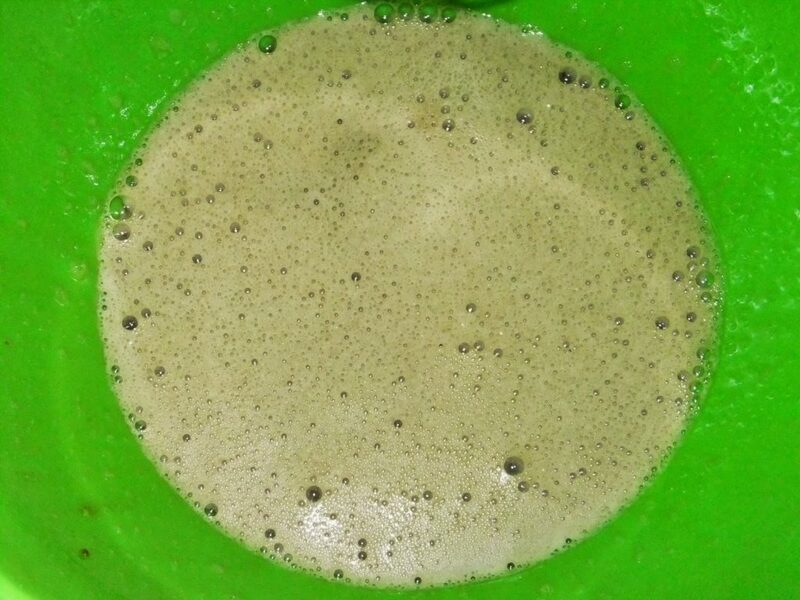 Meanwhile I whisked the eggs with the light brown sugar until frothy. 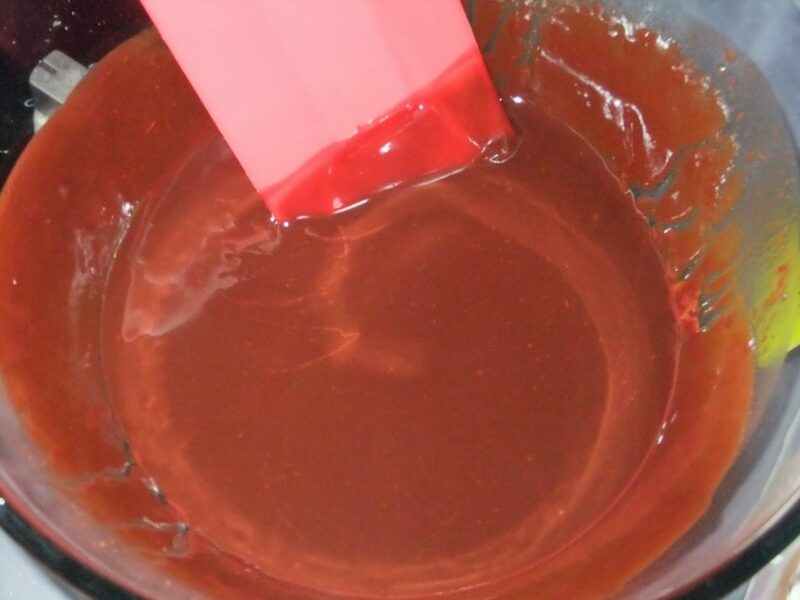 I added the chocolate mixture slowly, whisking as I went. 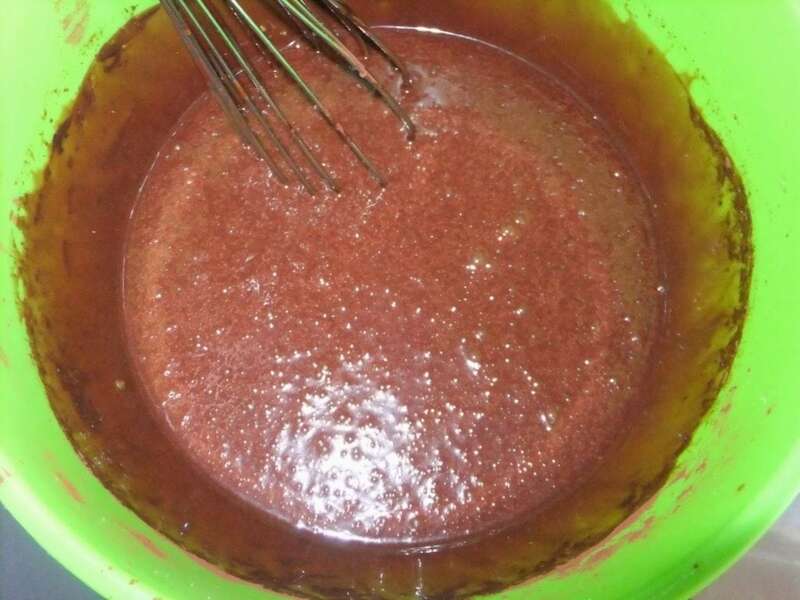 I then added the cocoa powder and double cream and mixed in. Slowly, I poured the filling into the chilled pie crust. I baked the pie on 180C/160C Fan/350F/Gas Mark 4 for 35 minutes. 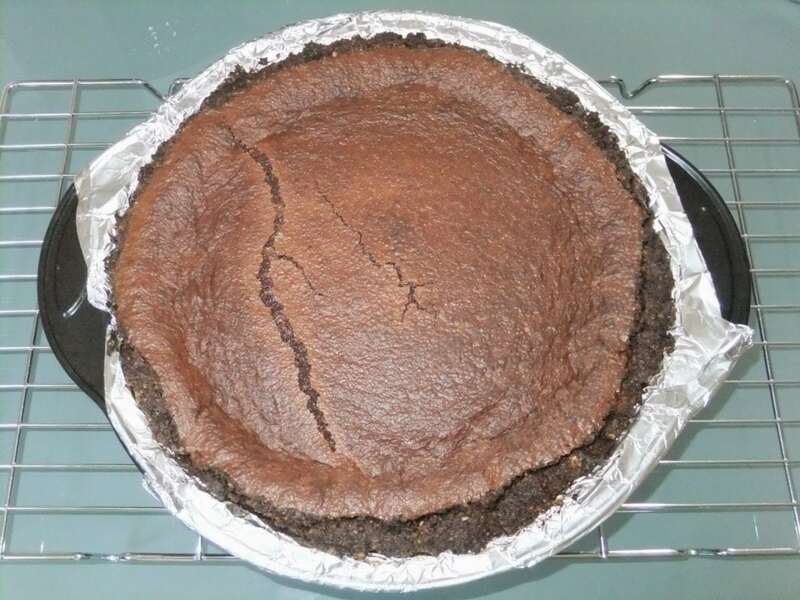 The filling will crack and puff up after baking, but it does sink back down as the Mississippi Mud Pie cools. Plus it’s going to be covered with cream anyway so the cracks don’t matter! I whipped up the cream and spread it over the Mississippi Mud Pie. Then I shaved some dark chocolate over the top. 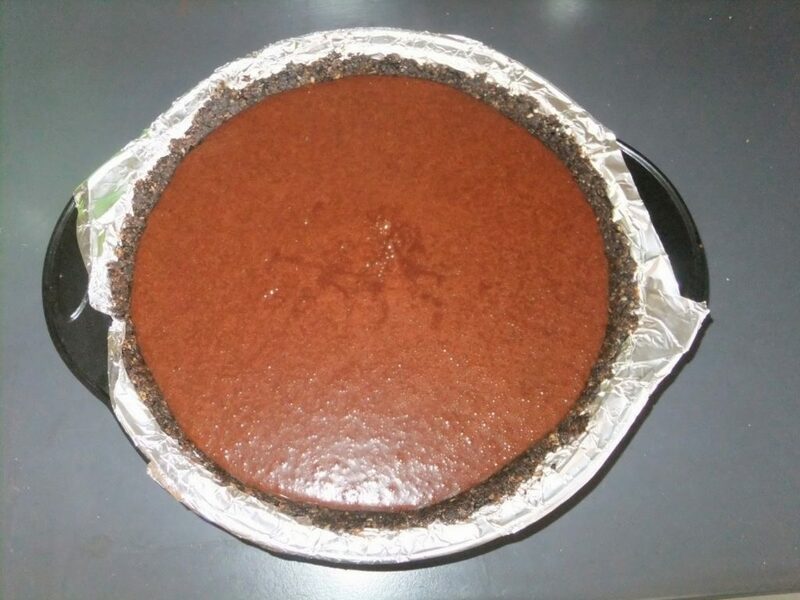 The Mississippi Mud Pie was ready! 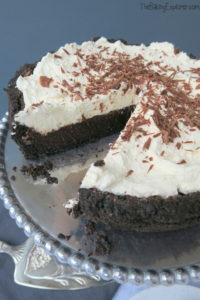 Wow this Mississippi Mud Pie is yummy! The filling in the middle is melt in the mouth and lighter than you expect what with all the chocolatey goodness it’s made with. The cream on top is the perfect touch to lighten up the chocolate sweetness. Clearly all who link to #CookBlogShare are on a mission to ruin my diet. This looks so amazing and I absolutely love the Oreo crust. Get this pie away from me! You are so lucky Kat! I've always fancied trying one of these cream chargers! 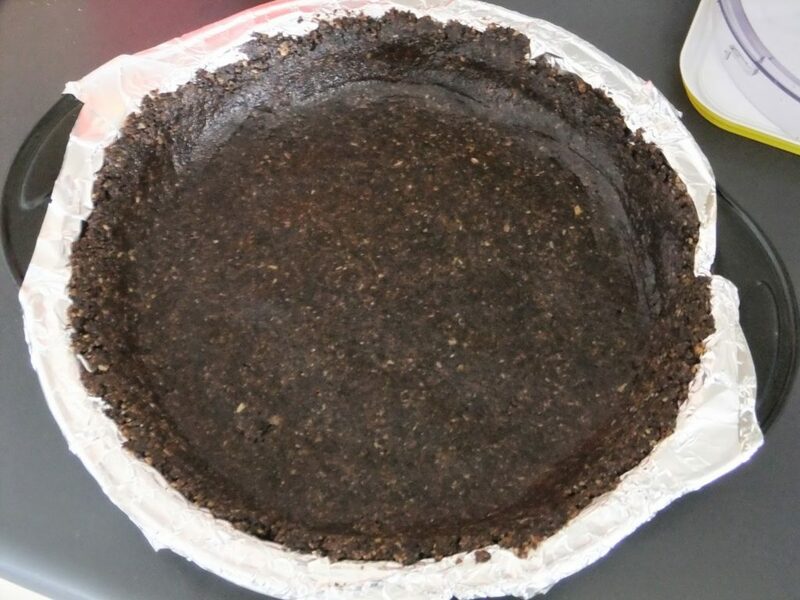 Your mud pie looks great btw!! Thanks Stuart! I felt like Heston using it! That looks so darn good!